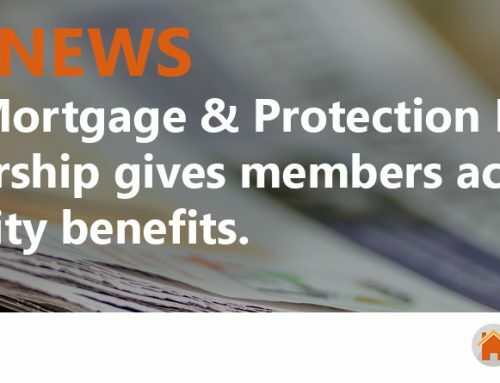 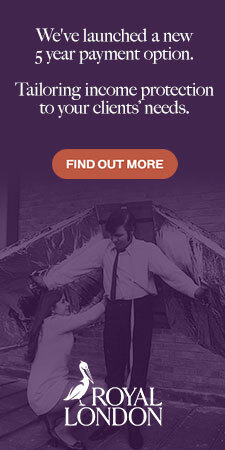 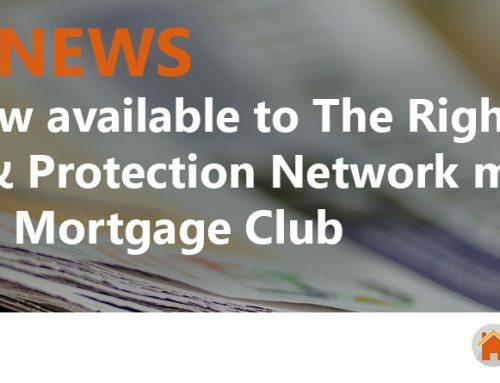 The Right Mortgage & Protection Network have added Berkeley Alexander to its general insurance panel. 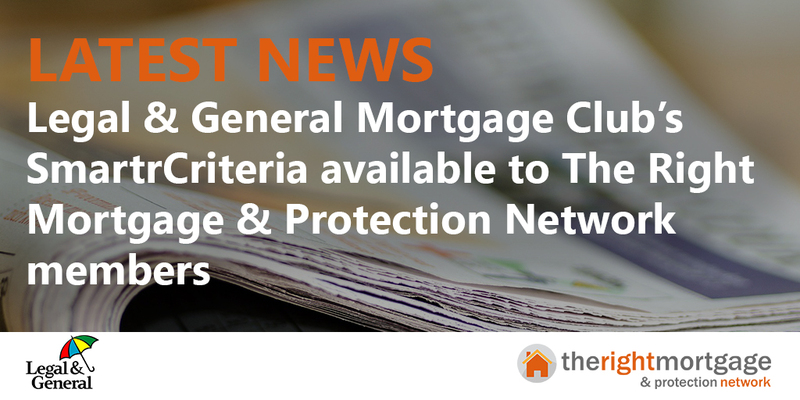 The deal will now provide the networks members access to a broader range of general insurance products. 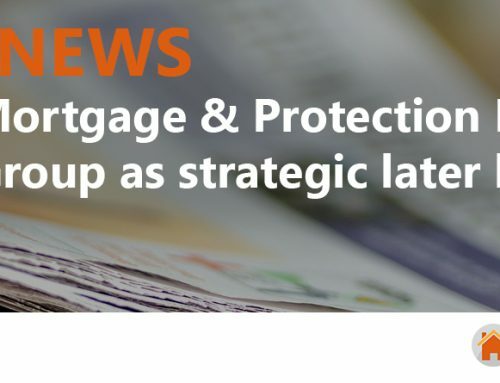 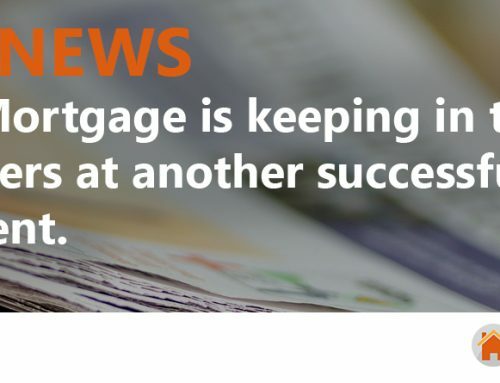 Whilst Berkeley Alexander had an existing relationship with The Right Mortgage & Protection Network, this latest service launch represents a new era and strengthens the partnership between the two companies. 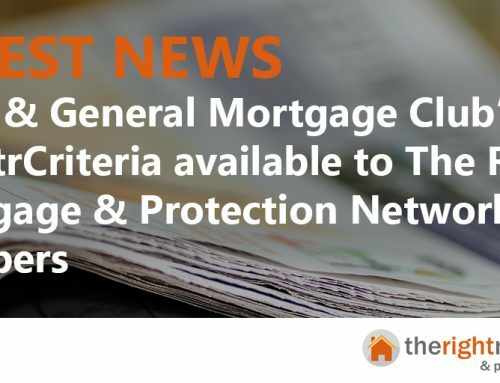 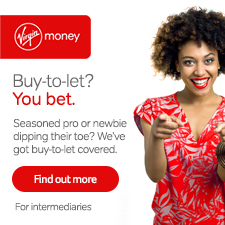 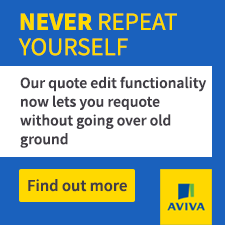 Under this new arrangement Berkeley Alexander will provide niche (including buy to let, unoccupied, commercial and high net worth) and non-standard general insurance services to widen the quote footprint of the network members.